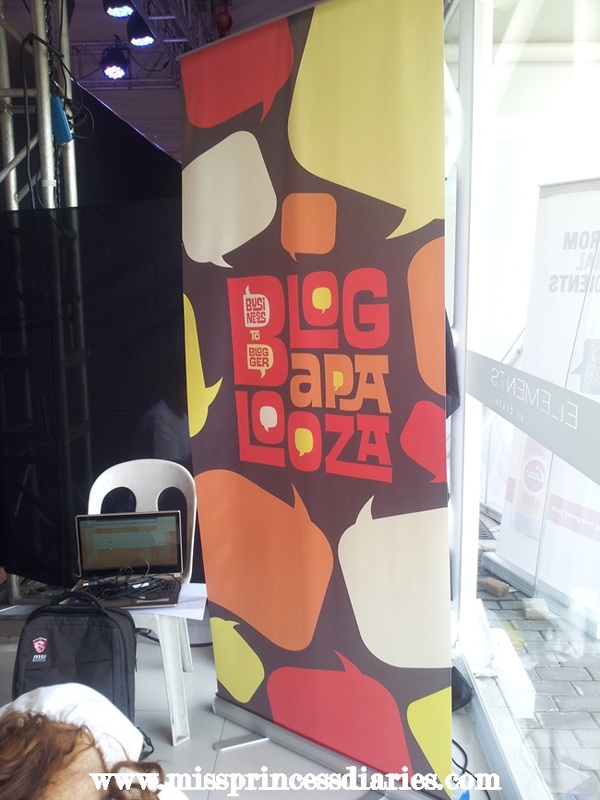 Finally, I will be posting my first Blogapalooza experience. There is always a first time and this one is mine. I've been hearing a lot about Blogapalooza since it started and lastly on its fifth year, I am able to join the biggest business to blogger event. Besides of what I saw on past year's posts of a lot of bloggers, I have no idea, what it will be like. My questions on my mind are: How will I connect? Will I recognize any blogger behind their blogs that I used to read? Will I be intimidated by the brands? Will I meet a blogger on the same genre? And a lot of questions started to make me nervous at the same time. It is like meeting a long time friend you haven't seen before. Now, I have a better idea on what to do and what to expect on my next Blogapalooza event. 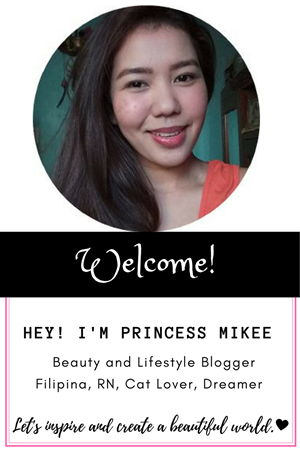 My desire in expressing my ideas through writing, my love for creative photographs and everything enticing and inspirational leads me to my beauty blogging journey 3 years ago. 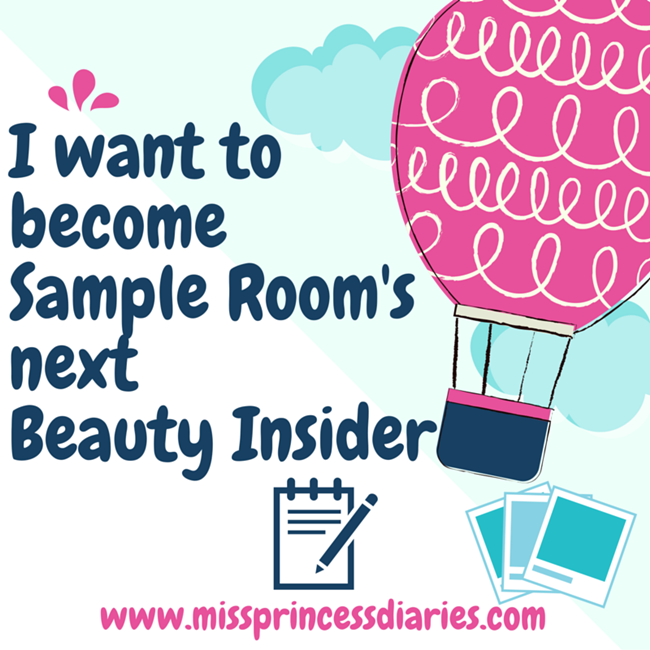 It's been a toddler old of sharing my beautiful journey and I want to expand my boundaries and take a leap of faith in becoming the next Sample Room Beauty Insider. On the first week of May, Sample Room announced that they are looking for five (5) budding bloggers to be the next ultimate beauty insider. My heart pounds with joy and excitement like it was a long time daydream. When Shiseido Ibuki was out for grab to Sample Room, everyone was filled with excitement. Unless you got 2100 points in total. 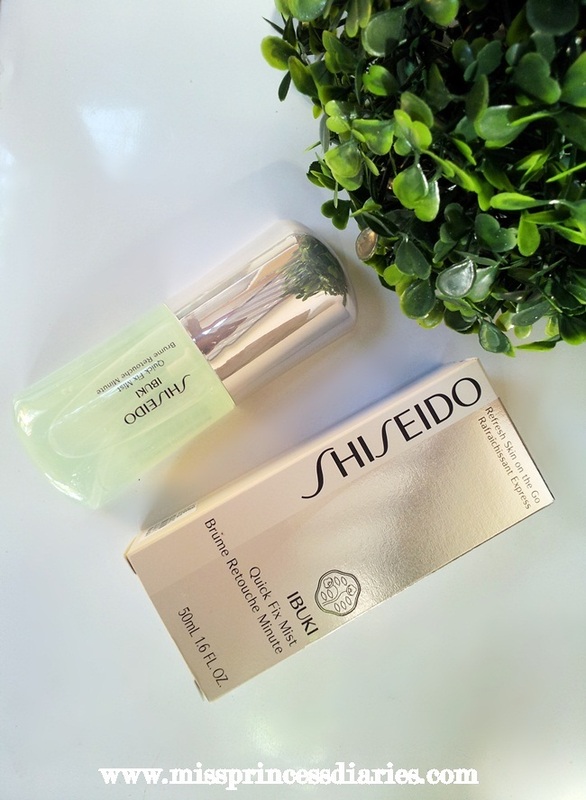 You can get both products from Shiseido: the quick fix mist and the beauty sleeping mask. I personally want to try the sleeping mask but my points wasn't enough to get one. Nevertheless, I am still lucky to have their quick fix mist. Let's see what I have here. 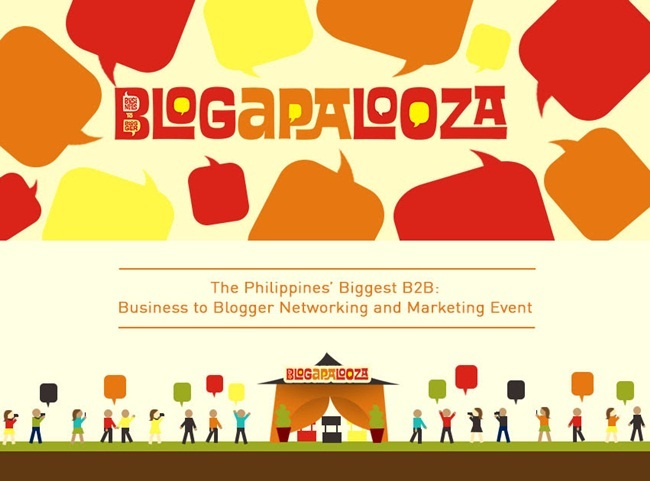 The Philippines' Biggest B2B: Who's coming to Blogapalooza 2016? Less than a week to go, it is Blogapalooza 2016! It is their 5th year so more surprises awaits for those bloggers who will attend. The uncharted will be finally be charted this coming May 21,2016 at Elements, Centris Quezon Ave. I just want to ask, who will be there at Blogapalooza 2016? Raise your hand! Fortunately, this time around, I will be at Blogapalooza event. I seriously wanted to attend last year but I lacked courage to make it by that time. 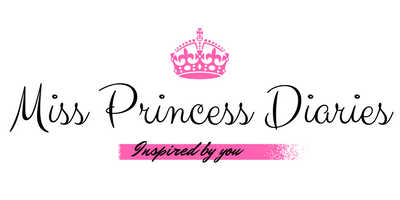 I am a novice in blogging and I wanted to explore all possibilities of my favorite hobby turned passion. I still have to deal with my own insecurities but at the moment, I need to go a step further to gain my confidence. Recently, I posted about the newest Belo Baby line that is made for the needs of babies and the whole family. In line with this, Belo Baby also launched a set of baby colognes in 3 varieties: Sweet Snuggle, Cool Drizzle and Happy Tickle. It is always refreshing to use cologne in a daily basis. We love baby colognes. The no harsh lively scent kick-start my day. Just like any baby colognes, this cologne is not only gentle but also has a relaxing scent. SM Supermalls mobile app have an amazing sweet treat for all of us. 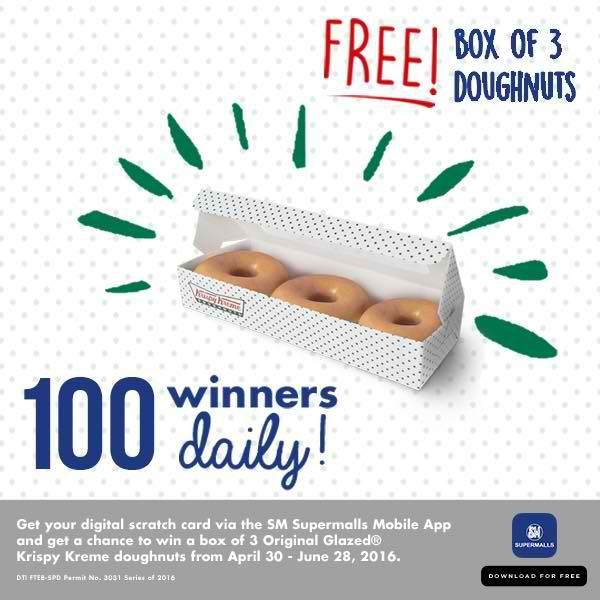 They are giving away a box of 3 original glazed krispy kreme doughnuts daily to 100 registered users of SM mobile app from April 30 to June 30, 2016. The SM Supermalls’ 30th Anniversary launch was marked with the giving away of exciting prizes and for this month they are showering us of these tasty doughnuts. Black is beautiful and what is white? It is goddess. For me, there will be no other color that best represents a wedding gown other than the color white may it be satin, chiffon or tulle. It symbolizes purity and simplicity. 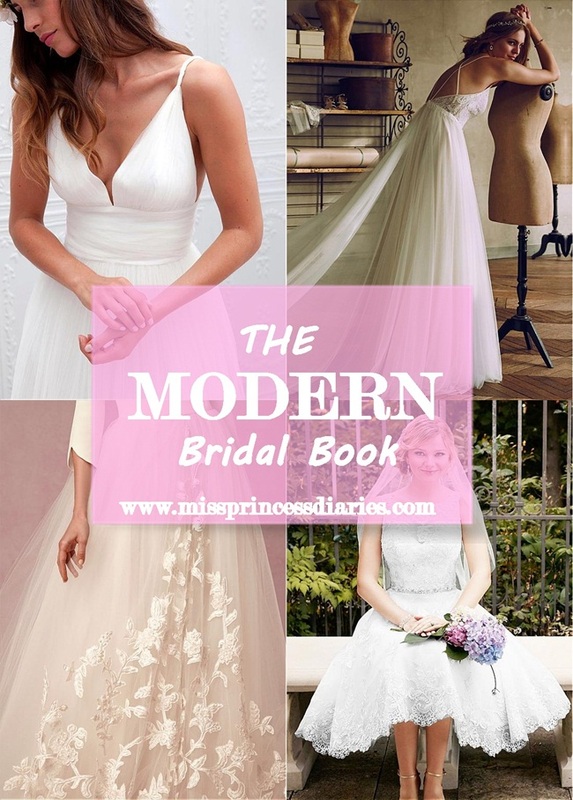 More than the wedding gown, it should represents more of your individuality as a woman embraced by beauty. If it is white, it is more likely a wedding dress or gown. It is not hard to find white dresses as it is the main motif of most of the bridal gowns. 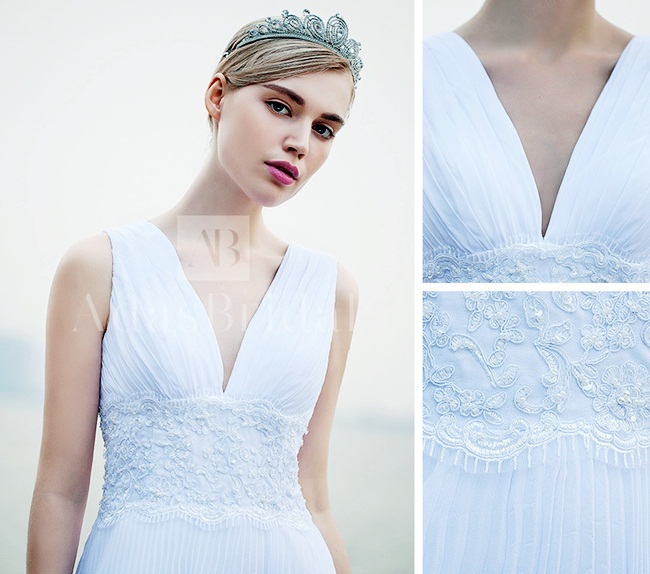 Here's what I found in Adasbridal simply white inexpensive wedding dresses collection. and hello May. A lot of wedding proposals and wedding announcements are confessed lately by local celebs. No doubt about it because everybody wants to line up as a June's bride. We knew that wedding preparations are consuming most of the time of the bride-wanna-be. Nowadays, the wedding plan is becoming a unique experience for every couple because the details are arranged particularly based on the theme of the entire plan. Just like the choices on the bridal gown, it is inspired by traditional wedding dress but with an added sense of style chosen by the bride. Bridal gown is getting highly competitive fashion wise and modern brides are into casual and chic wedding dresses.